Are your photos ready for Halloween? Add cockroaches to your phone! 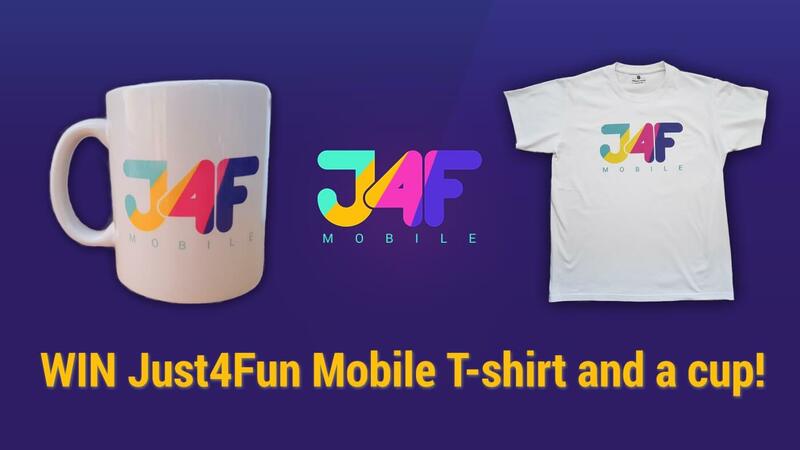 Win Just4Fun Mobile t-shirt and a cup!